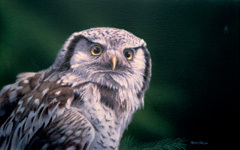 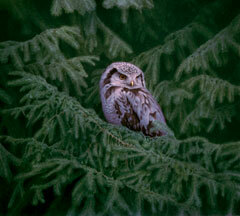 Renso is a young master of the photo realistic style of painting, following in the footsteps of the greats such as Robert Bateman and Carl Brenders. 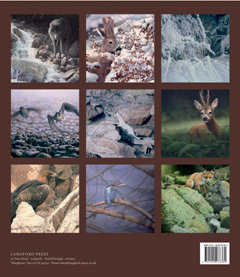 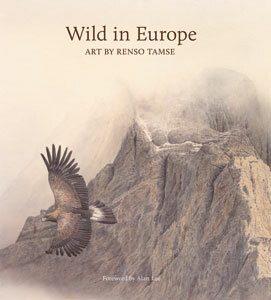 This book is a collection of paintings and sketches of wildlife encountered during his travels in Europe. 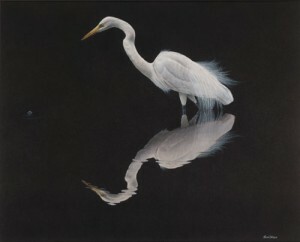 Species covered include the familiar mute swan, in fine detail, through to the elusive brown bear, lynx and wolf, within their secretive haunts.